Rich Gaspari has been involved in the bodybuilding and fitness field for more than 30 years. He excelled as a top professional bodybuilder from the mid 80's through the 90's, winning the very first Arnold Classic in 1989, Mr. America (now known as the NPC Nationals), Mr. Universe, Professional Mr. World, and is a three-time runner up for the most coveted title in professional bodybuilding: Mr. Olympia. After retiring from professional bodybuilding, Rich began developing his own line of quality supplements and built one of the most formidable and respected brands in the world, Gaspari Nutrition. 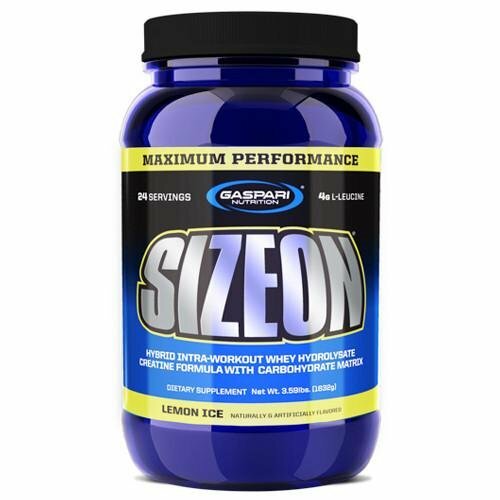 Founded in 1998 in Rich Gaspari’s New Jersey garage Gaspari Nutrition had one single goal in mind: To produce the highest-quality, science based sports nutrition supplements in the world. 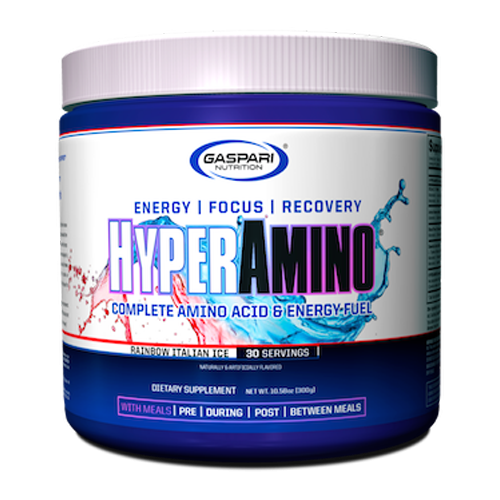 Gaspari Nutrition has since been ever evolving and when it comes to athletic sports supplementation one name seems to stand above the rest. 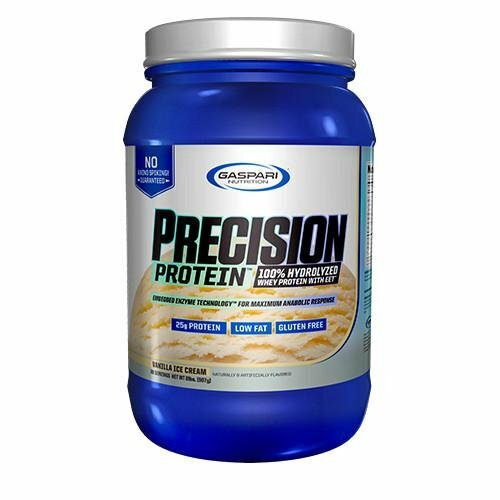 No matter the category bodybuilder, MMA athlete or weekend warrior Gaspari Nutrition has become a pillar in the sports nutrition industry. 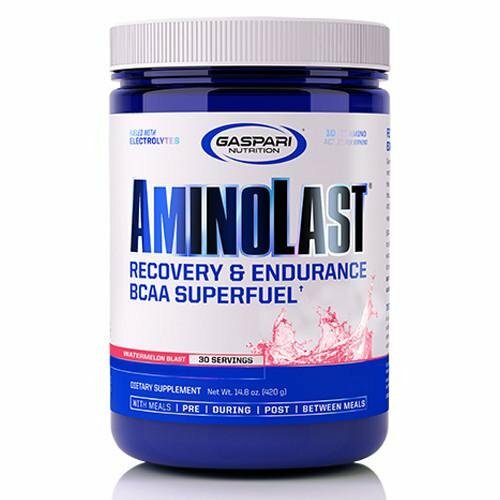 Gaspari products get you bigger, stronger, and leaner than anything else on the market – period! We guarantee it. 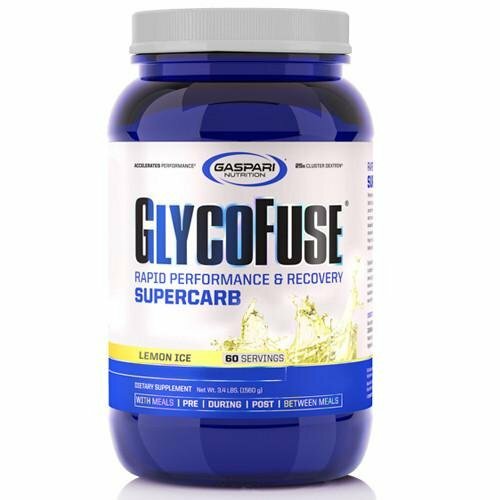 With groundbreaking innovation and research backed products, Gaspari has led the way in performance nutrition products since its humble beginnings. 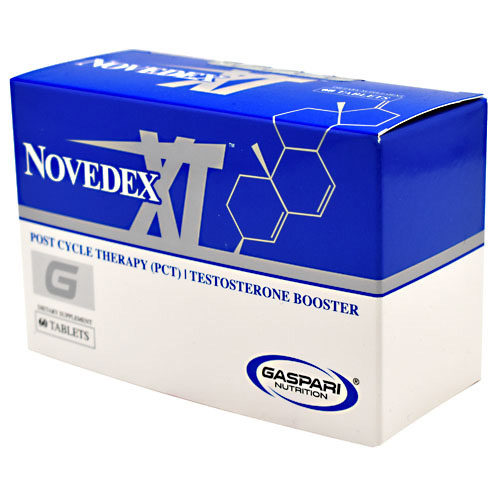 The company sells to distributors through the world from brick and mortar, such as The Vitamin Shoppe, through online juggernaut sites such as bodybuilding.com. 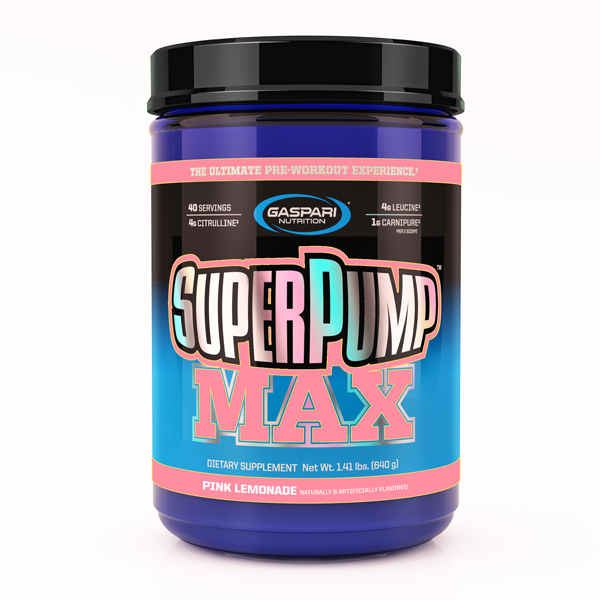 Rich and the high quality employees he associates himself, back up their line of sports supplements with real and unbiased independent research as Gaspari continues to set new industry standards in both efficacy and responsibility in the products that display his name. 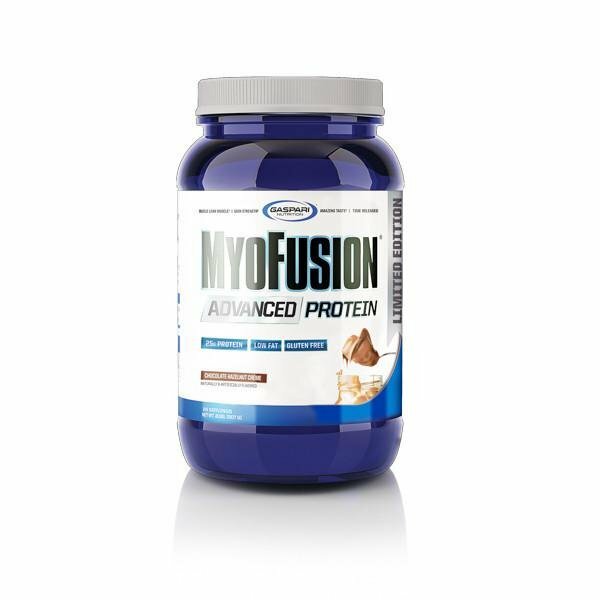 Gaspari Nutrition is one of the very few vertically integrated sports nutrition companies in existence. 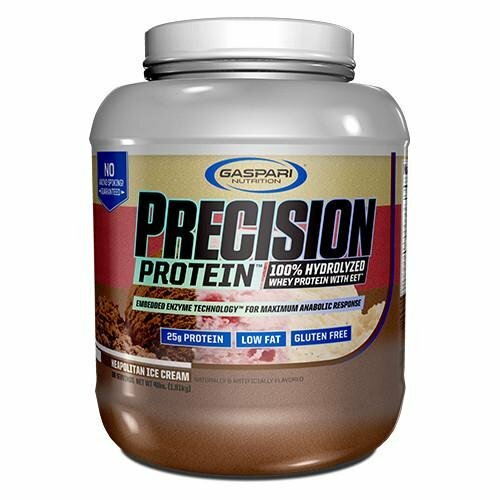 Gaspari Nutrition makes all its own products in our cGMP certified company that operates out of Georgia and Pennsylvania. Our production facilities and warehouses, totaling more than 500,000 sq. ft. is one of the largest —if not the largest— in the industry! 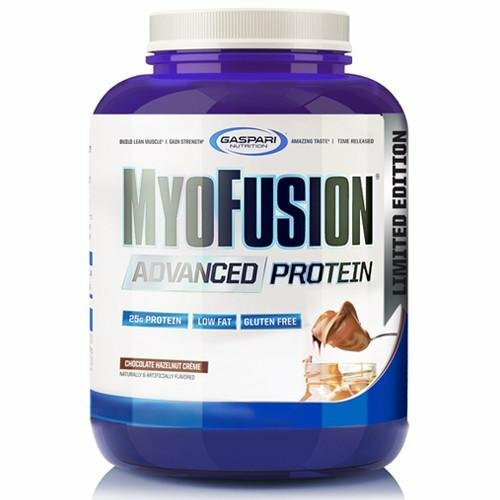 Gaspari Nutrition remains true to the principals that the company was built on. Rich and his staff back up its products and claims with real and unbiased research. 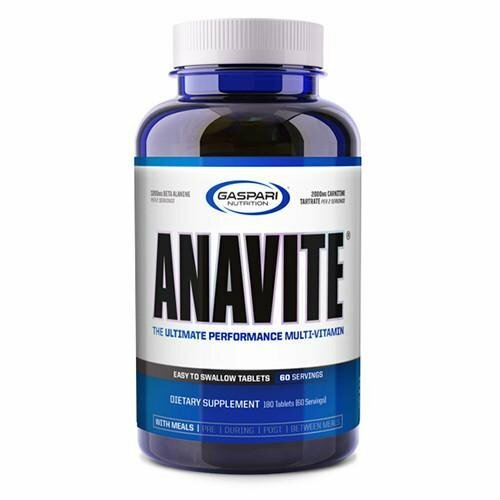 In this regard, Gaspari Nutrition and its commitment to PURITY, QUALITY, and POTENCY is dedicated to setting the new benchmark for both the most efficacious and responsible sports nutrition products available.